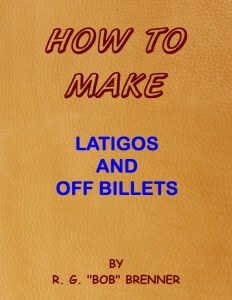 The “How To Make” Series. 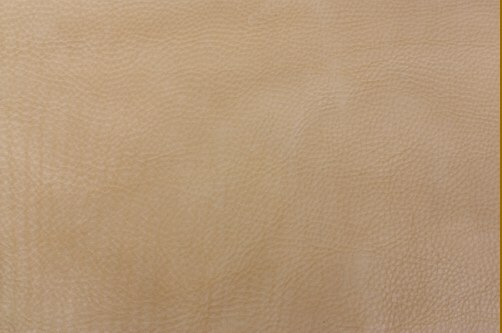 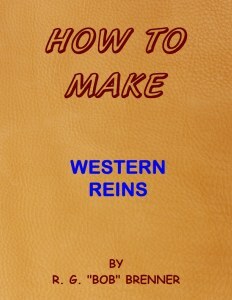 Your detailed step-by-step guide to making Western tack. 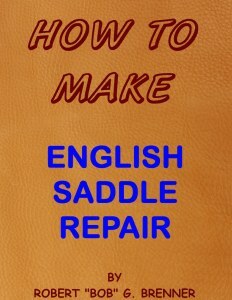 Includes many tips and tricks of the trade. Copyright 2018 Pikes Peak Saddlery, Inc.